As expected Call of Duty: Modern Warfare 3 Collection 1 has now been released, for non Call of Duty Elite members to now be able to grab and enjoy. 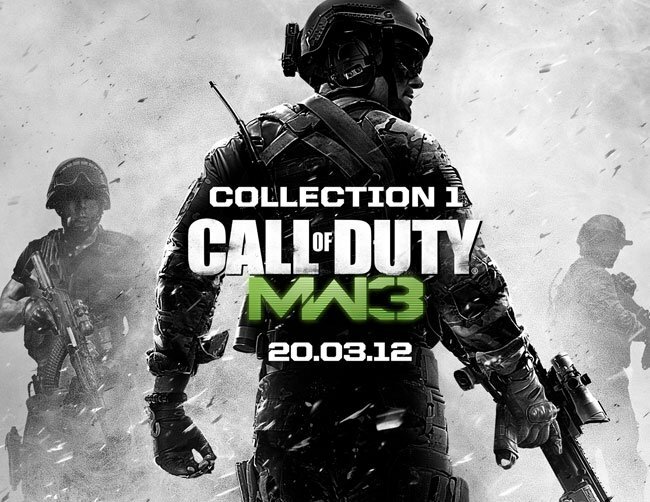 View the official launch trailer for Call of Duty: Modern Warfare 3 Collection 1 after the jump. The new Call of Duty: Modern Warfare 3 Collection 1 is the biggest DLC content pack to date and includes four Multiplayer/Survival Mode Maps and two Special Ops Missions. As they will already undoubtedly know Call of Duty ELITE Premium members have already had access to packs for a few weeks. So if you are a non Call of Duty Elite member and own an Xbox LIVE Gold membership. Jump onto your Xbox to download and start enjoying.